If you’re like me, you’ve wondered why profitable growth is so hard to achieve and sustain. You may want to look internally rather than externally when determining the root cause. 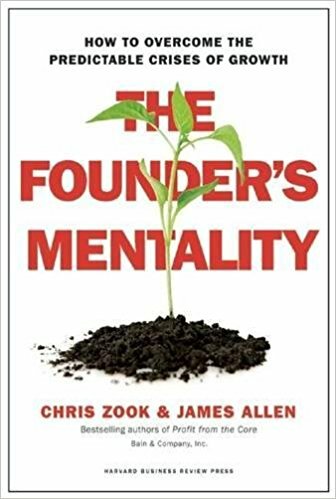 Check out The Founder’s Mentality which shows how any leader can find lasting, profitable growth. This entry was posted in Uncategorized on September 22, 2017 by Michelle Eld. As a manager, you’ve likely hit some road blocks with employees who don’t always take direction well. 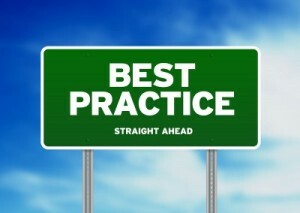 While some are certainly talented and qualified, they may not be collaborative, and vice versa. And while some are aggressive, others are meek. How can you reach these people so they can be more effective? 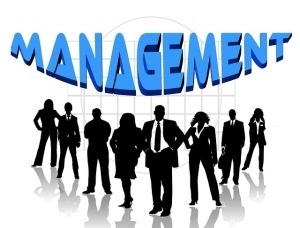 I like this Forbes article on “6 Tips For Managing People Who Are Hard To Manage” by Forbes. The summer movie season has been pretty lack luster save for a few winners, namely Dunkirk which came out on July 21. 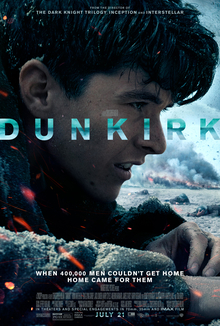 This movie is set during World War II and is based on the real-life story of allied troops who were surrounded by enemy forces on a beach one week during 1940. Inspiring and courageous. If you saw it, let me know what you thought. Having a best practice strategy in effect can not only help your business stay more competitive, but it can also increase your sales, develop new markets and slash costs. Who doesn’t want to be more productive? Who’s going to step it up? Tune in Sunday at 4:25 for the 49ers’ first game of the 2017 season against the Panthers. There’s a lot of talent on this team thanks to the securing of some high draft picks in defensive linemen. 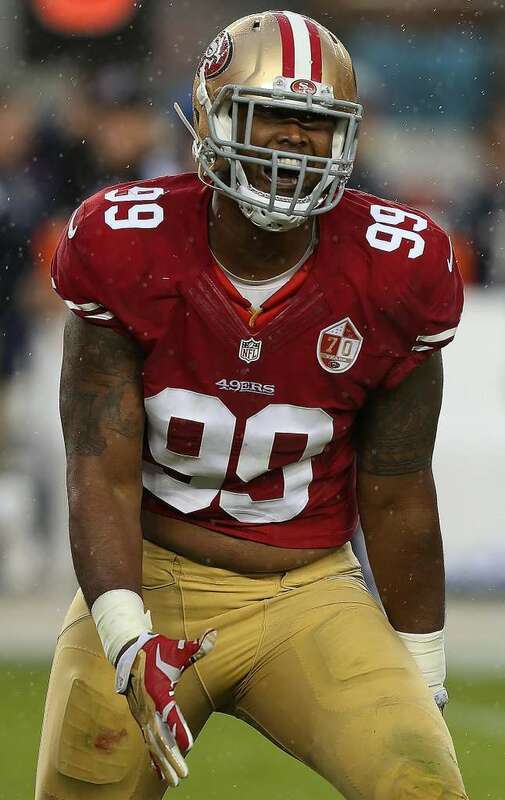 Also added to the 49ers’ roster to watch? Elvis Dumervil, Arik Armstead, DeForest Buckner, and Solomon Thomas.